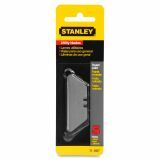 Stanley Tools Rounded-Point Utility-Knife Blades, 5/Pack - Replacement blades are the ideal replacement for the Bostitch Interlock Self-retracting Utility Knife. 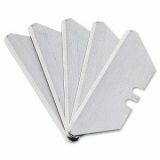 These blades also deliver optimum performance in most standard utility knives. 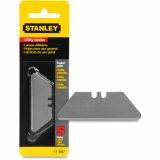 The unique round-point helps prevent damage to carton contents when opening boxes and reduce the risk of accidental cuts. 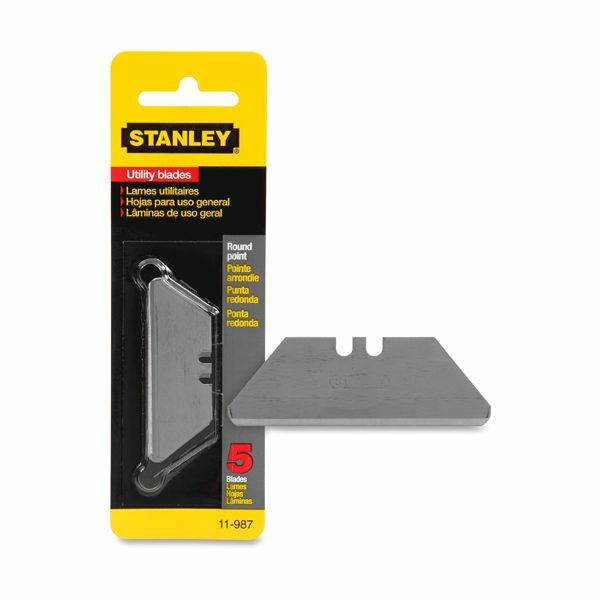 Blades are compatible with most standard utility knives, including Stanley Self-Retracting Utility Knife.